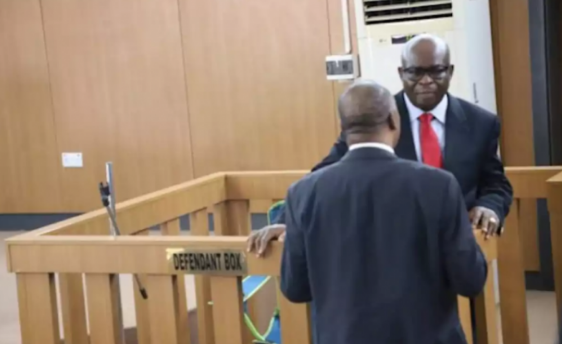 Walter Onnoghen has resigned as the chief justice of Nigeria (CJN) with immediate effect, TheCable can report. He turned in his resignation letter to President Muhammadu Buhari on Thursday, a day after the National Judicial Council recommended that he be compulsorily retired for misconduct. By virtue of section 306 of the 1999 constitution, his resignation takes immediate effect. The resignation, TheCable understands, was the “best possible option” for Onnoghen under the current circumstance. 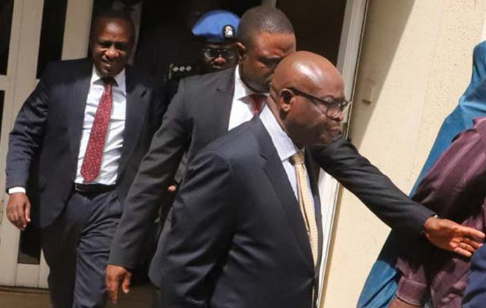 Onnoghen chose the option of resignation as a measure of damage control, his associates said.